Antoine de Saint-Exupery landed on the sands of Cape Juby in 1926, having leapfrogged his biplane along the North-west African coast from Toulouse in the south of France. I reached the same sands, a rubbish-strewn beach of occasional low dunes, 85 years later. Cape Juby had become Tarfaya, and I had come close to following Saint-Exupery’s flight course, but overland. He, and his cargo of air mail, was on the way to Dakar in Senegal. I was heading for Dakar too. 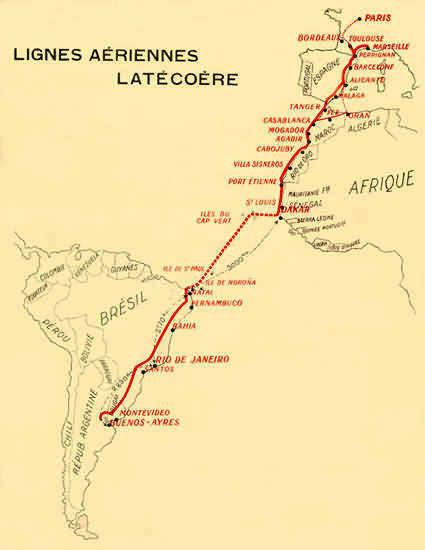 Unlike my route to South Africa however, the aeropostale aircraft of wood and cloth would then jump the Atlantic to Brazil. 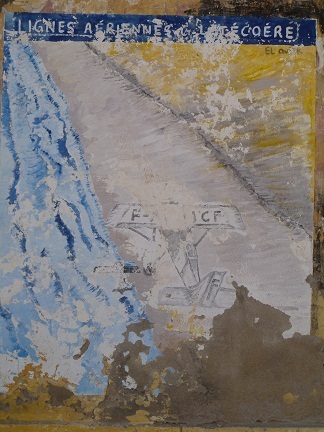 While it was firmly in the hands of Spain, Saint-Exupery became manager of the airfield at Cape Juby. The museum dedicated to him in Tarfaya describes the area as being deep within “the Mauritanian desert”. Little has changed since. Sand, all I could really see from my vehicle’s windows, made its slow progress across the perfectly lain roads from Tan Tan further north. As well as being positioned in a desert, Tarfaya lies close to the abandoned border formalities between Morocco proper and Western Sahara. Western Sahara is indeed the western Sahara. Morocco would also like to have you believe the county was part of historic ‘greater Morocco’. The vast number of flags depicting Morocco’s green pentagram star on red attempt to secure this point of view. Neither the United Nations, nor the Saharawi people who used to call it home, are quite so sure. Most Saharawi now live in refugee camps in Algeria’s desert. (This helps to explain why the Morocco-Algeria border remains closed.) I only met one person willing to admit to being Saharawi. I met him in a teahouse one evening in the de facto capital Laayoune. He sounded honestly hurt when he spoke to me of how “Europe had given its colonies independence, but Morocco would not give independence to Western Sahara”. It’s perhaps ironic given Morocco’s history as French, Spanish, and international territory. Getting between international territories was much harder in Saint-Exupery’s youth. Flying was still in its early days. Pilots lacked instrumentation, and fought hard to keep their aircraft under control. Landing was particularly difficult. 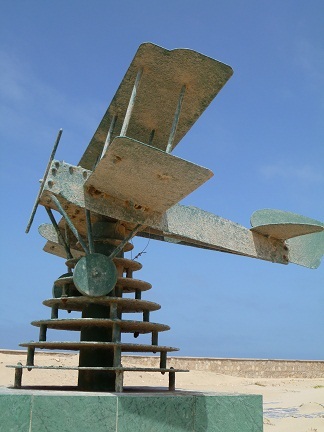 An awful lot of the photographs in Tarfaya’s museum showed Saint-Exupery’s biplane upside-down. He seemed to make a career out of surviving spectacular crashes. Finally, his career choice caught up with him, and he disappeared fighting for the Free French in the last year of the Second World War. His aircraft wasn’t discovered until 2004, though in France his name had lived on as a national hero and author. Often with a philosophical bent, his writings sought “to give a sense of the world without repercussions”.